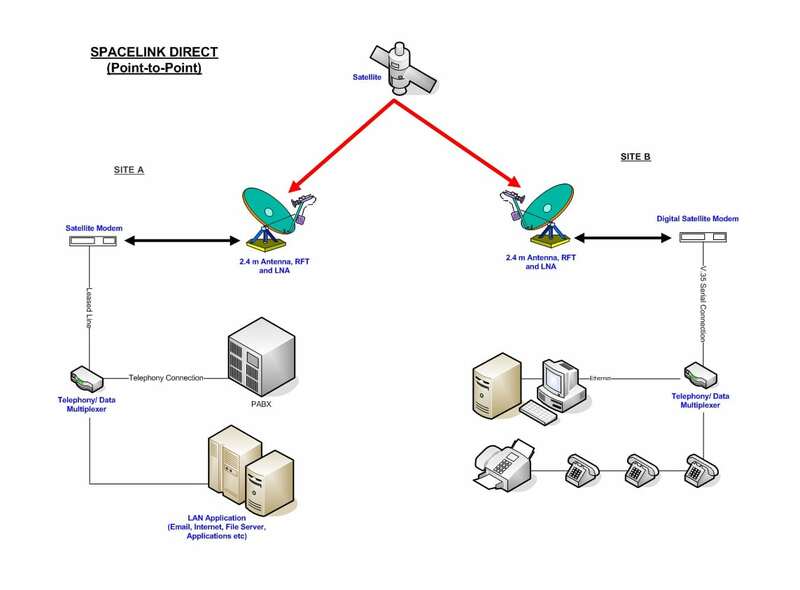 SpaceLink Direct is based on the industry standard SCPC (Single Channel Per Carrier) VSAT solution for Point-to-Point or Point-to-Multipoint connectivity over satellite. 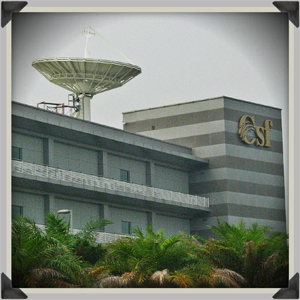 It provides dedicated bandwidth connectivity, similar to terrestrial leased line with speed ranging from 64 kbps up to 2 Mbps, or even higher depending on VSAT antenna size and equipment. SpaceLink Direct supports full duplex connectivity with symmetric or asymmetric bandwidth options. Point-to-point SCPC VSAT link can be used for connecting 2 sites together. For central main office to connect to multiple branches, a ‘star-topology’ point-to-multiple architecture will be used with the main office being the hub. With the use of multiplexing and network routing equipment, it can support virtually any communication and networking requirements. This includes TCP/IP networking, telephony and fax services (analogue, digital or VoIP), video conferencing and even legacy data networking. This allows a variety of usage, such as direct WAN-to-WAN connection for private corporate networking or telephony service extensions from main office to geographically dispersed branch offices. SpaceLink Direct standard SCPC performance can be further enhanced with a host of other features such as turbo coding, TCP acceleration, data and voice compression and frame relay over satellite. SpaceLink Direct VSAT terminal typically consist of 1.8 meter up to 3.8 meter fix antenna system, Radio Frequency Transceiver and Multi-Rate Satellite Modem. 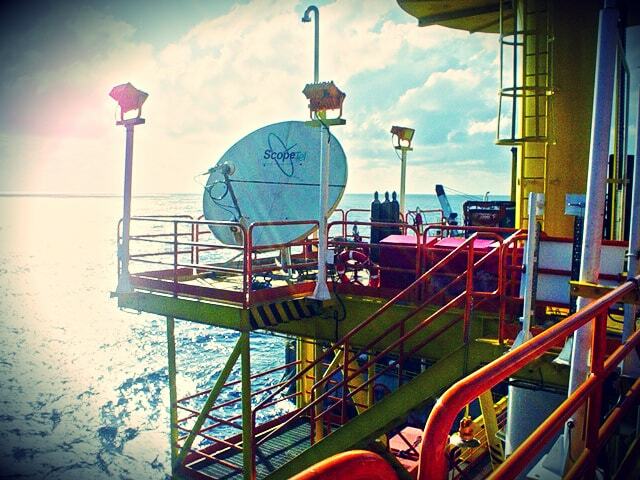 Auto-Tracking Stabilised Antenna System is also available for marine/ offshore service. Multiplexers and routers interfaced to the satellite modem provide the voice telephony, fax and data connectivity. SpaceLink Direct dedicated bandwidth and high availability architecture best used for mission critical applications, making it the choice for oil and gas industry and multinationals.